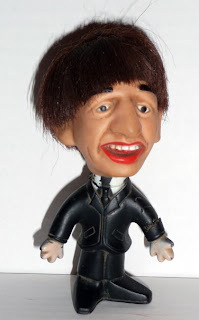 Liverpool Beatles Auction: Ringo's a doll! Cute eh? Okay perhaps not, but this is an original Remco doll from the 60s. And is estimated to fetch between £40 -£50.